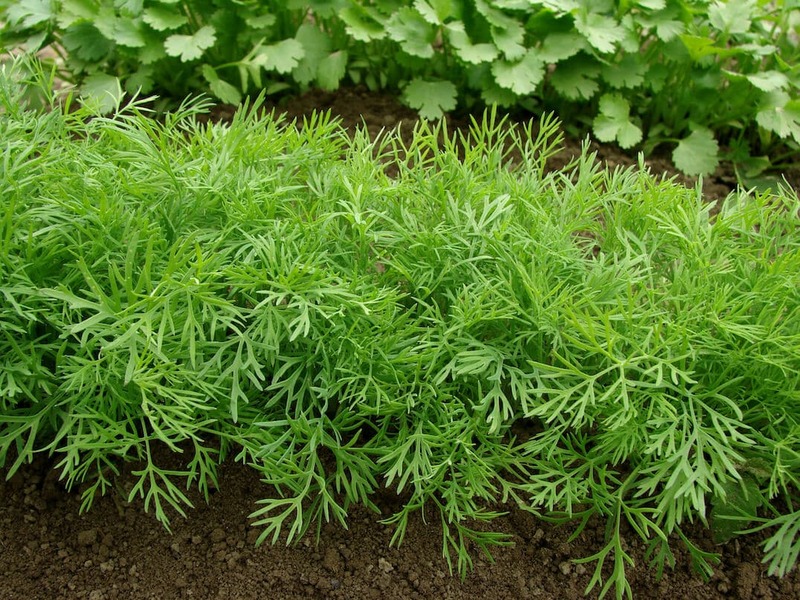 Dill works best as the background note in many popular dishes. When used judiciously, it can complement the flavors in many meat and vegetable dishes. Too much dill has the opposite effect and can make dishes bitter and downright unpalatable. As with most flavorful ingredients, there are fixes if you use too much of it. 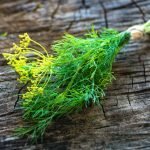 Below are several ways that you can rescue a dish if you have added more dill to it than you really needed. Dilution is one of the simplest and most intuitive ways to tone down a flavor that is too strong in a dish. If you have used too much dill in a stew or sauce, simply add more of the ingredients minus the dill. By increasing the proportions of ingredients that are not dill, you restore a balance between all the flavors. Note that the extent to which this works depends on how far overboard you went with the dill and whether you have enough of the other ingredients left over to double or even triple the recipe. In some situations, dilution may not be the most viable option. If that is the case, consider one of the other solutions below. 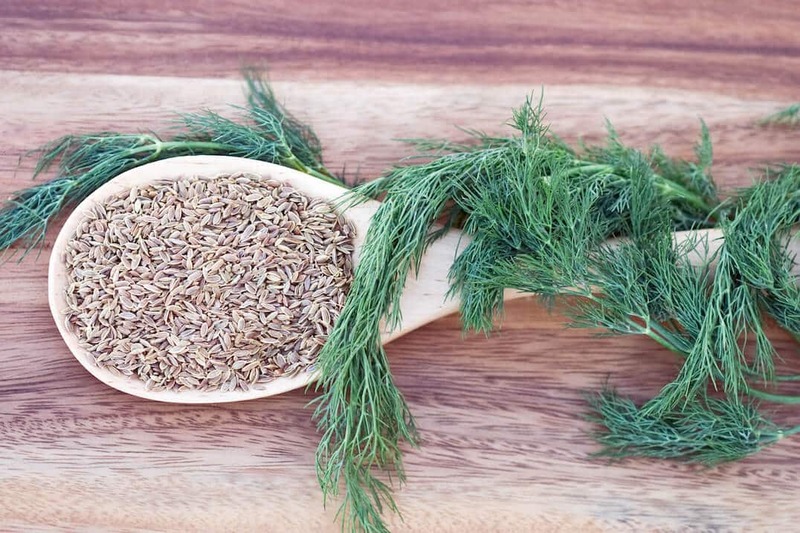 One of dill’s drawbacks may actually be a benefit if you have used too much of it. That drawback is the fact that it does not have a long-lasting flavor. As a relatively delicate herb, its flavor will die down quickly rather than intensify the way that some other herbs might. If the dish can withstand a longer cooking time, simply cook it for a little longer. The extra cooking may not even be necessary. Some people have found that by letting the dish sit in the refrigerator overnight, the overly strong dill flavor dissipated and made the dish palatable again. Potatoes are good at absorbing flavors and may work in many of the dishes that typically require dill. Potato is recommended for dealing with too-pungent flavors from many herbs and spices including cayenne pepper and thyme. Consider one of the more traditional uses of dill—the eastern European soup known as borscht. Potatoes show up in some iterations of borscht, which means that you can neutralize the extra dill flavor without sacrificing the authenticity of the dish. If you would rather not serve potato in the dish, simply remove it before serving. While this may not be possible with finely chopped dill, it can be effective if your dish requires you to use whole stems of the herb. 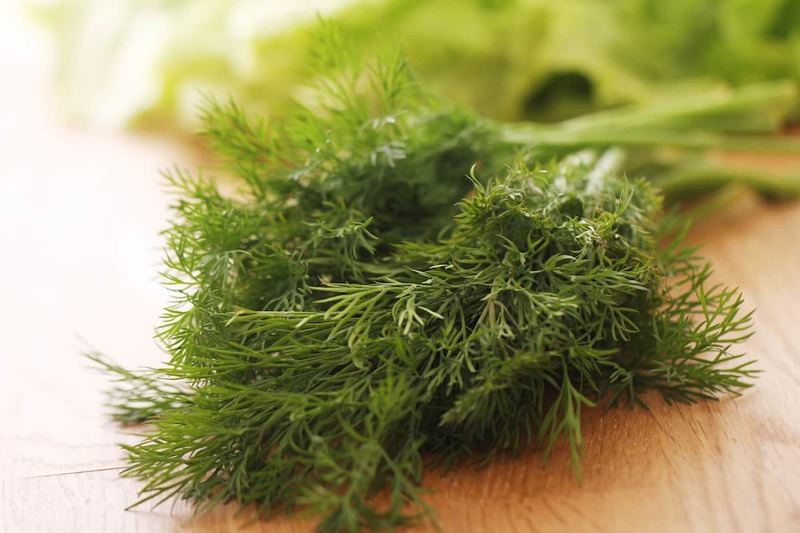 Whole stems are actually the preferred way to use dill in many dill pickle recipes. In this case, you will be able to limit the extent to which it flavors your dish by pulling the stems out before they release all of their flavor. With dill pickles, your best bet is simply to make a new batch of brine without as much dill. Soak the dill pickles in clean water before placing them in the new brine. Like potatoes, acidic ingredients are great for counteracting some herbal flavors that are too concentrated. The acid in vinegar helps to mask the herbaceous celery-like notes of dill. In a potato salad or similar application, a little extra vinegar will help to mute the dill flavor while improving the overall flavor profile of the dish.